Below are some passionately Catholic resources that can help provide you with further reading, inspiration, support, and/or challenges. Check back often as we continue to find and add new resources! Catholic baller & sprinter changing athlete culture to reflect Christian values of work ethic, integrity, and sacrifice. "When I run, it is one of my most intimate times with Our Mother Mary, Most Holy." Rebecca Dussault - Olympian, wife, and mom. Join her on a journey to become the best Catholic Mom you can be! 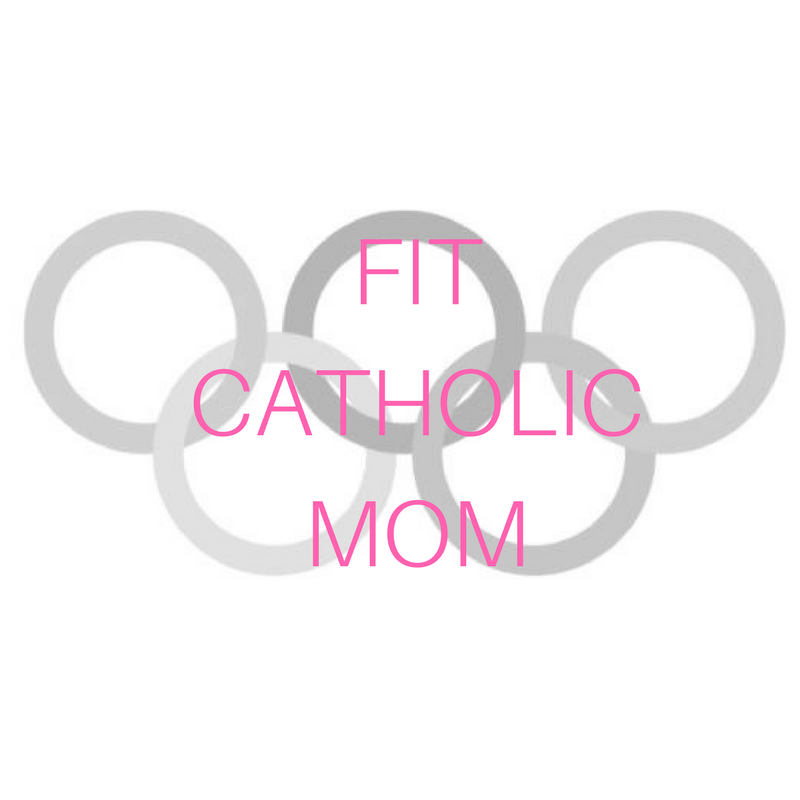 What is a Fit Catholic Mom? Zita Easton is a Certified Nutrition Therapy Practitioner and Certified Dementia Specialist from Colorado. 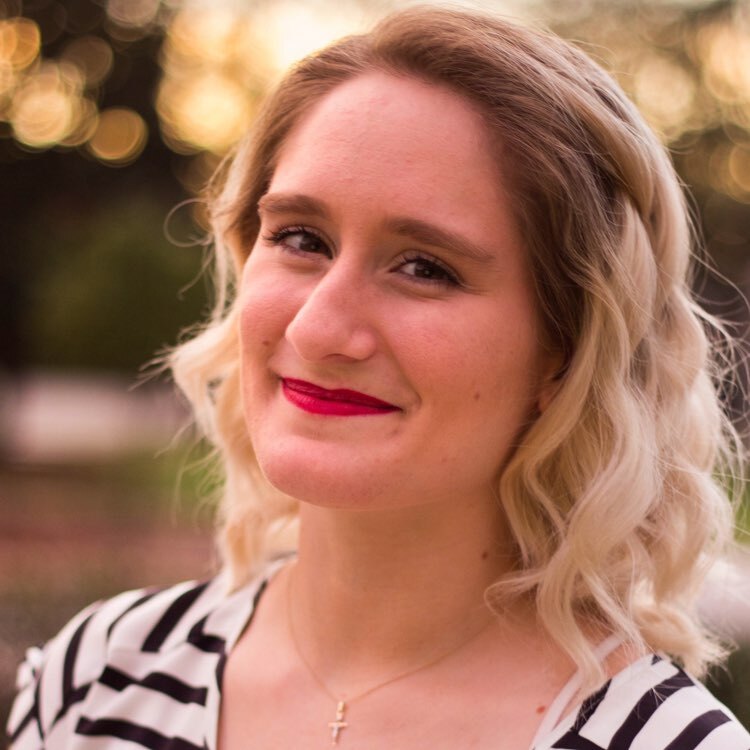 Zita is advancing Christ’s mission to help others in creating awareness on causes of chronic illness, as well as living a life full of vitality in order to serve Christ. Tracy Man specializes in PCOS/infertility and using nutrition therapy to help with symptoms to avoid the socially acceptable treatments like hormonal birth control and IVF. In addition she sees a lot of weight loss clients, both men and women.